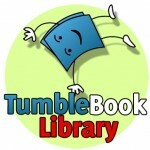 Enrich your children’s reading experiences with TumbleBookLibrary, a collection of picture books in video form, junior fiction ebooks, graphic novels, puzzles, and educational videos. 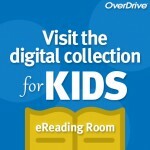 Overdrive for Kids – children’s books, read-alongs, and streaming movies. 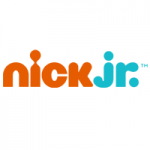 Play preschool learning games at Nick Jr. and watch episodes and videos that feature Nick Jr. shows like Paw Patrol, Blaze and the Monster Machines, and Dora. 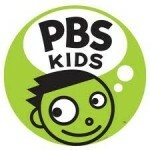 PBS Kids is the place for educational games and videos from Curious George, Wild Kratts and other PBS KIDS shows! 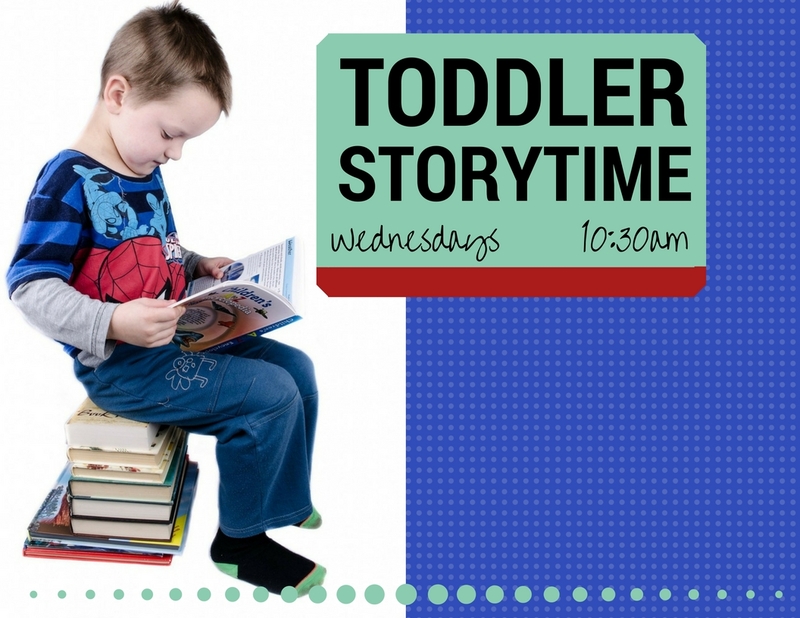 Keep track of all your child’s favorite series with What’s Next – find out what order to read a series in and keep track of new books from your favorite authors.